PRG Workers have stood strong for over 2 years in the fight to organize. After voting for recognition by Teamsters Local 399 over a year and a half ago, numerous ULP charges have been filed and a battle over an initial contract began. It has been a tough year working with the Company to address the needs of this hard working group. Teamsters Local 399 has refused to back down in the fight, and stood strong with our PRG Brothers in negotiations to ensure a good and fair first contract would be won. We now have a contract with PRG that has been negotiated, however the Company is playing games and delaying the process in providing the agreement, refusing their workers their right to take a ratification vote. This practice goes against the principles of bargaining in good faith and is delaying the benefits PRG workers and their families deserve and have fought so hard to achieve. PRG workers need support from Local 399 Sisters & Brothers in telling the Company to “Stop holding the PRG Contract hostage from your workers & Local 399.” These workers deserve an opportunity to vote on this Contract in a timely manner to avoid any further delay to their benefits and improved working conditions. 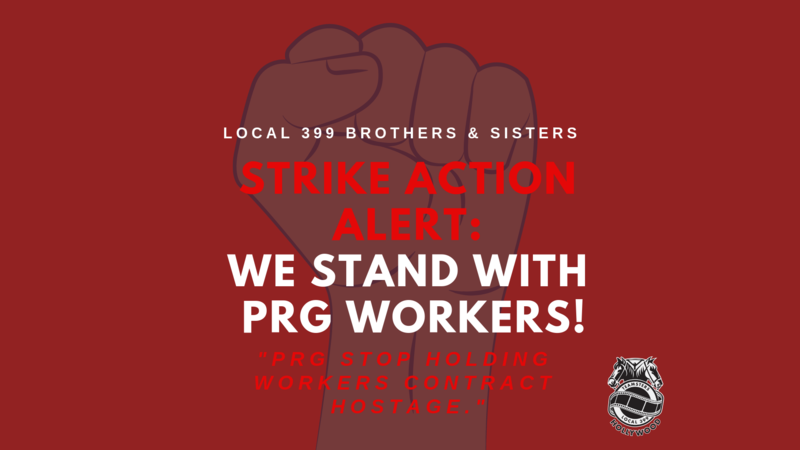 We are asking Local 399 Members to Stand in Solidarity with PRG Workers! 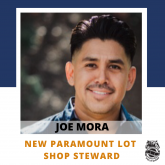 We will be organizing STRIKE ACTIONS to put pressure on the Company to show that in our Teamster family – if you harm any of us, you will have to answer to all of us. 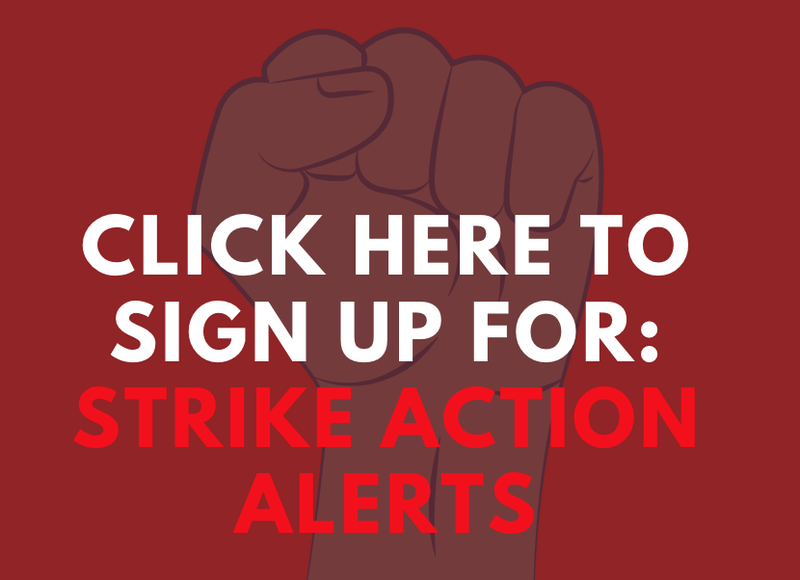 Click here or on the image above to sign up for “PRG STRIKE Action Updates” to find out when and where we will be organizing.